Elegant penthouse condo with a newly renovated kitchen. 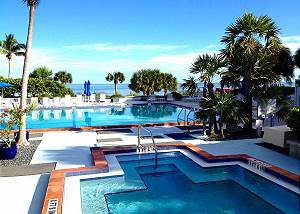 Recently furnished, Flat screen TV's in both bedrooms and the living room with excellent ocean-view's along the famous Smathers Beach. Third floor ocean-view unit with a king in the master bedroom, 2 twins in the guest bedroom and a queen sleeper sofa in the living room. Wireless Internet. Quality property with all the comforts of home. Island feel in this relaxing family owned retreat. 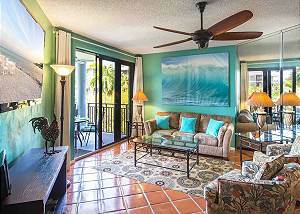 Atlantic Paradise Found is a Beautifully appointed Two bedroom two bathroom ocean-view condominium. Totally renovated Kitchen with Granite Counters. King in the Master bedroom, queen in the second bedroom and queen sleeper sofa in the living room. 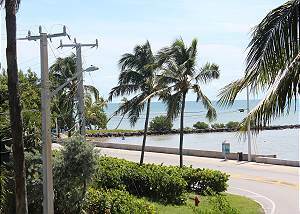 Exceptional 2nd Floor Ocean-view unit with a lovely view along Smathers Beach and the Atlantic Ocean with a spectacular sunrise view. New custom bathrooms and beautifully renovated Kitchen. 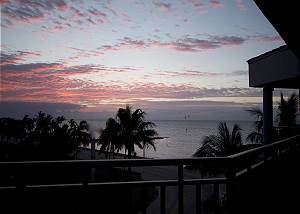 :Moonlight is a totally renovated condo that is located at 1800 Atlantic Blvd on the beach, with sunset views right from your own private balcony. Beautiful tropical decor. No attention to detail has been spared. Stainless Appliances & luxurious finishes. Totally renovated top of the the line unit. King bed in the master bedroom, 2 twins in the guest bedroom and a queen sleeper sofa in the living room. Beautifully decorated by an interior designer. Wireless Internet. 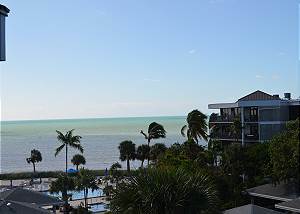 This is a beautiful top floor two bedroom ocean-view unit at 1800 Atlantic. It is an extra large floor plan with expansive views Master bathroom has a large walk in shower. Premiere rental in the complex.